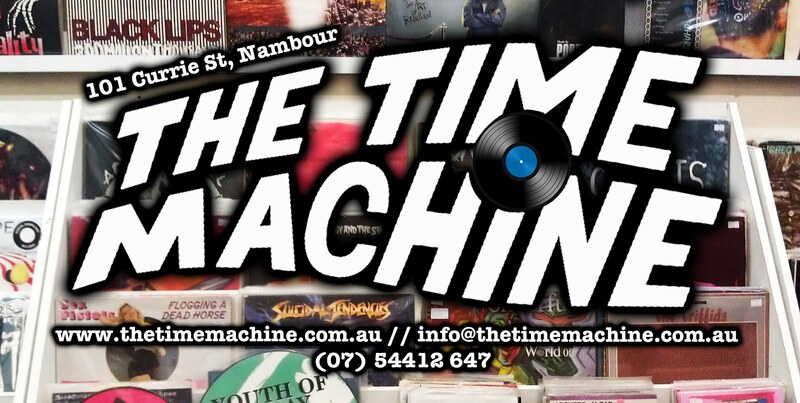 The Time Machine: last minute addition. 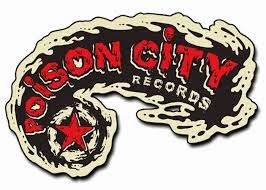 Now stocking releases from poison city records. The Meanies, The Smith Street Band/Wil Wagner, Mere Women, Postblue and more. Also got 2 albums from nineties heroes screamfeeder. 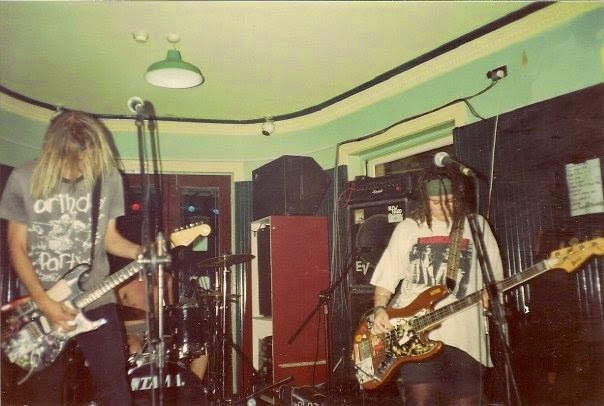 Tim and Kellie from screamfeeder are now playing a cheeky set tomorrow at The Time Machine and then a full set of classics and covers at The Bison Bar.